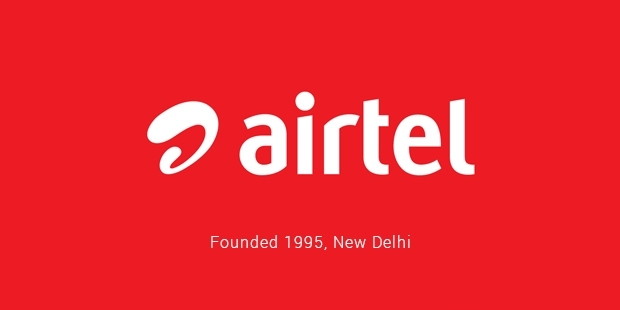 Airtel is a name that connects India with millions of people all over the world with millions of people in India. Today, this telecom giant is amongst the most trusted telecommunication brands in the world. The company’s modest journey from a regional operator limited to the city of Delhi to second largest mobile operator in the Asia Pacific region is nothing short of inspiring. 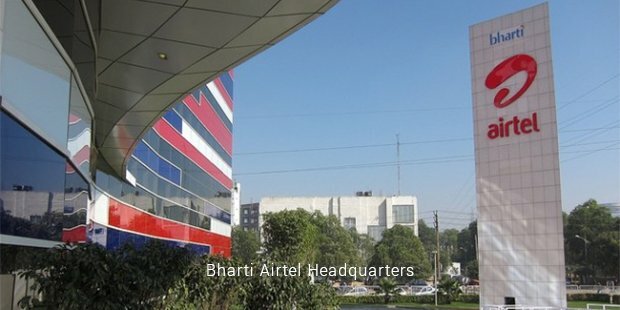 From the humble beginnings in the Indian telecom industry in 1986; Airtel has its roots in Bharti Telecom Limited. Founded in 1986 by Sunil Bharti Mittal, the company was the first in India to offer push button telephones, when the rest of the country was still using rotary phones. The first partnership they had was with Siemens AG of Germany, and they started making push-button landlines in India rather than importing it from Taiwan, as it used to be before. The company then went on to launch various telecom technologies to the Indian market and had innovation at its heart. Going on to acquire license to build a cellular network in Delhi, Bharti Telecom Limited laid the ground work for the mobile operations of the company in the year 1992. It began operations in Delhi in the year 1995 as Bharti Tele-Ventures. The service was extended to various other states by various acquisitions and partnerships. This company is the brainchild of Sunil Mittal, who has worked hard for his company from when he assembled landline phones to his puschase of a cellular network in India when it was just a fldgeling concept, to making it a household name within a span of a mere 20 years. The company went through some amazing strategic planning. The goal was always larger than life. 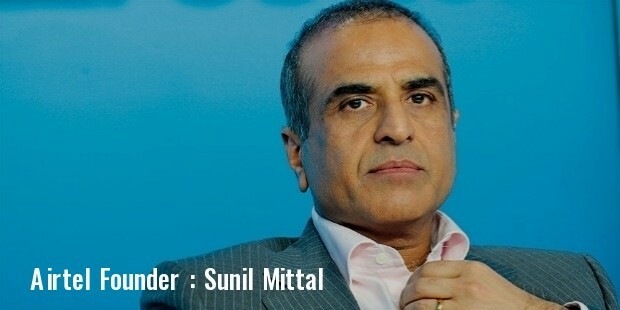 Sunil Bharti Mittal rebranded all of his mobile telecom ventures under a single brand named Airtel in 2003. The company has grown to be India’s largest mobile operator, with consistent hard work and everyday innovation. Airtel had always adopted various cutting edge strategies to be one step ahead of competition. From acquiring regional operators in its early years, rebranding entire operations under one umbrella to outsourcing activities to various corporations, Airtel always set standards in the industry. They are the only company who has every part of its operation except marketing, sales and finance and building the 'minutes factory' model of low cost and high volumes, outsourced. Their equipment partner is Ericsson, and Nokia and IT support is provided by IBM. Airtel built a smart “Minutes Factory” model aiming at low cost and high volume output. By outsourcing daily operations and retaining core functions like finance, sales, marketing and management, the brand built sustainable business model that worked wonders over a period of time for the company. 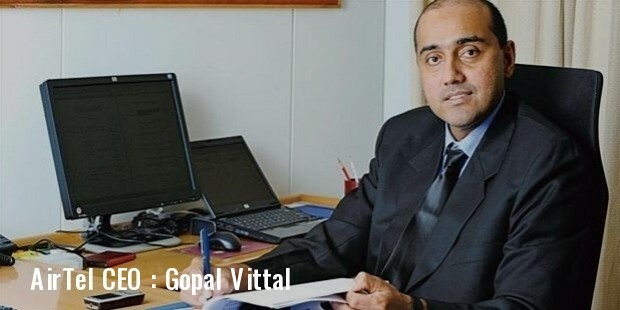 The CEO of the company right now is Gopal Vittal,and the Chairman and Managing Director is Sunil Mittal, the man himself. 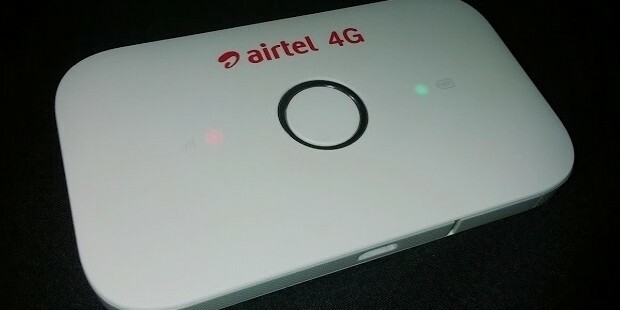 Airtel operates in India, Sri Lanka, Bangladesh, a few countries in African continent and the Channel Islands. They are one of the largest mobile operator network in the world in terms of subcribers, and has a commercial presense in over 20 countries. In 2004, Airtel went ballistic with glitzy ideas. The collaboration with world famous music composer A R Rahman brought about their theme song which was an instant hit among subscribers. The tune went on to make a unique place in Airtel’s history. The company rebranded itself in 2010 with a new logo and a new theme song to establish global identity. Today, company offers various products such as 2G, 3G and 4G wireless services, High Speed Internet, Fixed line telephony and DTH services. In a span of 19 years, the company went from offering mobile telephony services in one city in India to expanding its operations in over 20 countries. Being 4th largest mobile operator in the world with a subscriber base of over 250 million, the story of Airtel’s success will forever motivate those who dare to dream.